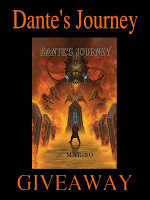 From the Shadows: Dante's Journey Giveaway Winner! 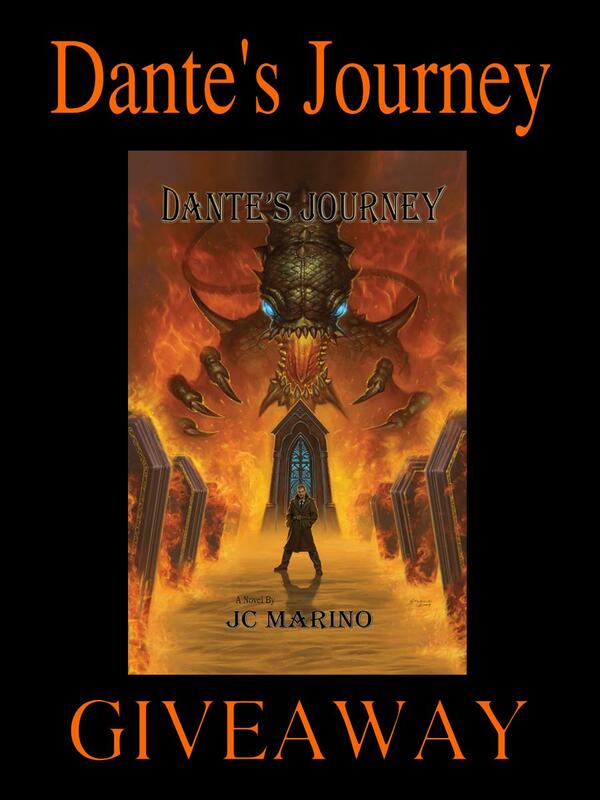 Congratulations to the winner of the Dante's Journey Giveaway! The winner is Lisa Phillips. All contest winners are drawn using Random.org.